Discover a world of amazing experiences! An Extra Special Birthday for an Equally Special Person! Make your next birthday a day you’ll never forget! 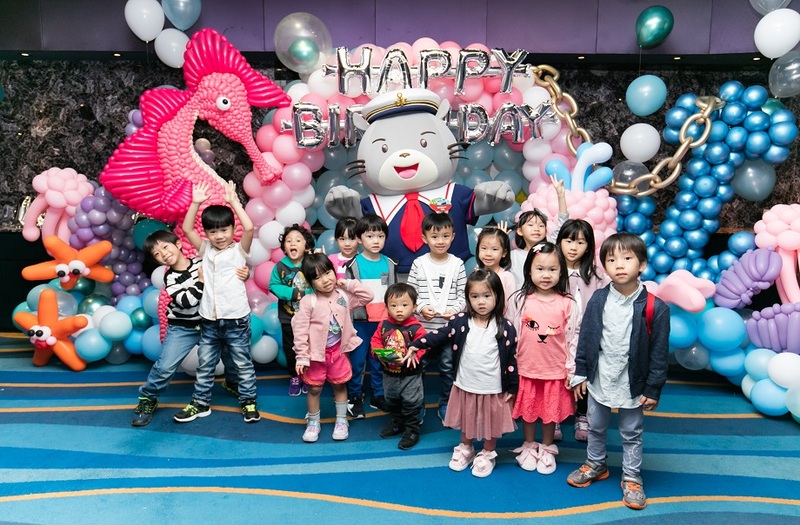 Ocean Park’s birthday party package offers different animal themes and venues for you to choose, for a truly amazing occasion with vibrant decorations and party supplies, tasty buffet foods and wonderful games. Invite your loved ones and take part in an exclusive animal encounter programme for an unforgettable experience. It’s your birthday so you can style it however you like! On top of your chosen animal theme, colourful “Whiskers and Friends” decor will help create a fun setting for your gathering. 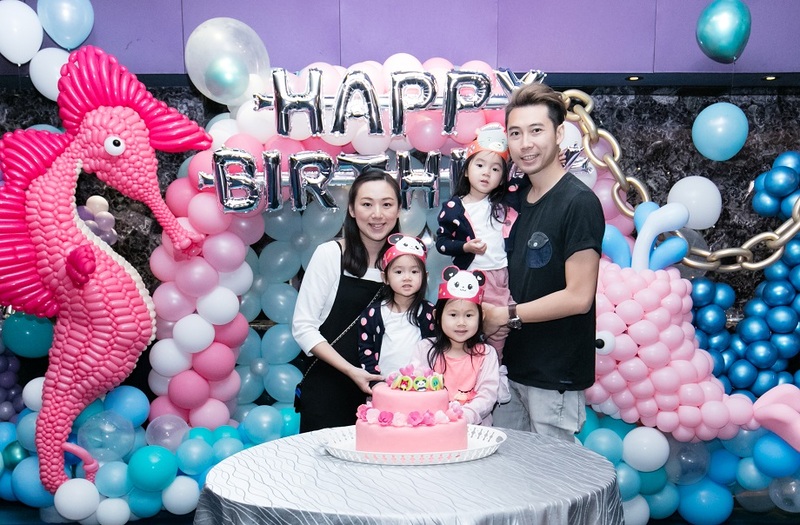 Whether it’s a simple but intimate birthday party or a hotel-style banquet, your birthday celebration will be a party to remember! 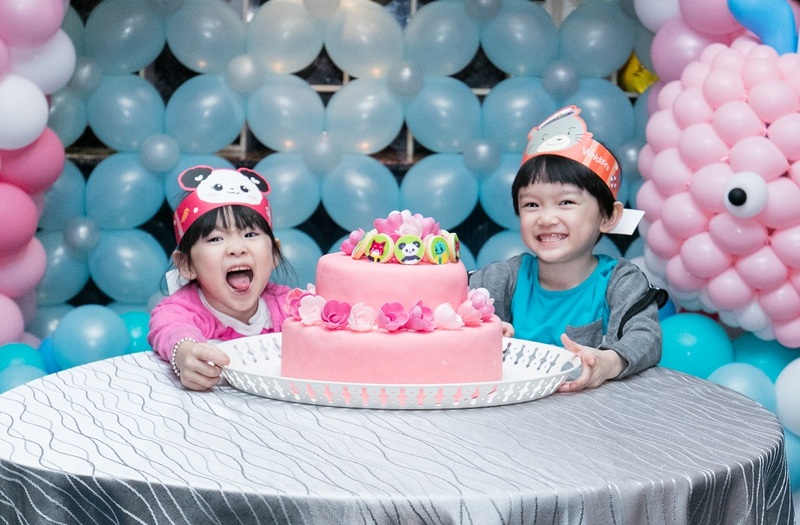 A true “black and white” bash, this panda-themed event has all sorts of panda decorations including a panda on top of your birthday cake! 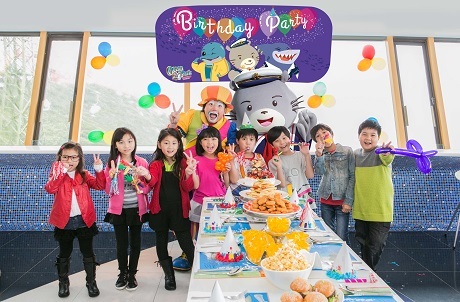 With awe-inspiring views of the sea and cable cars, splash on some happiness with our playful ocean-themed party! 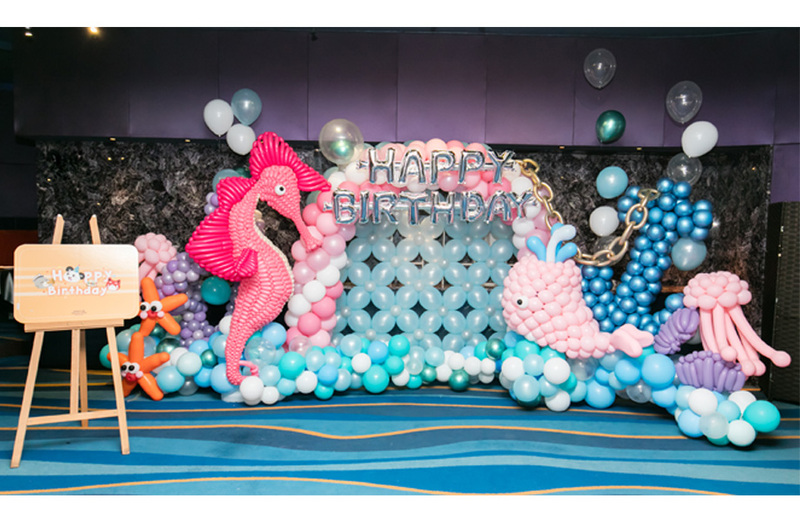 This is the perfect theme for a birthday boy or girl who has a passion for marine animals. 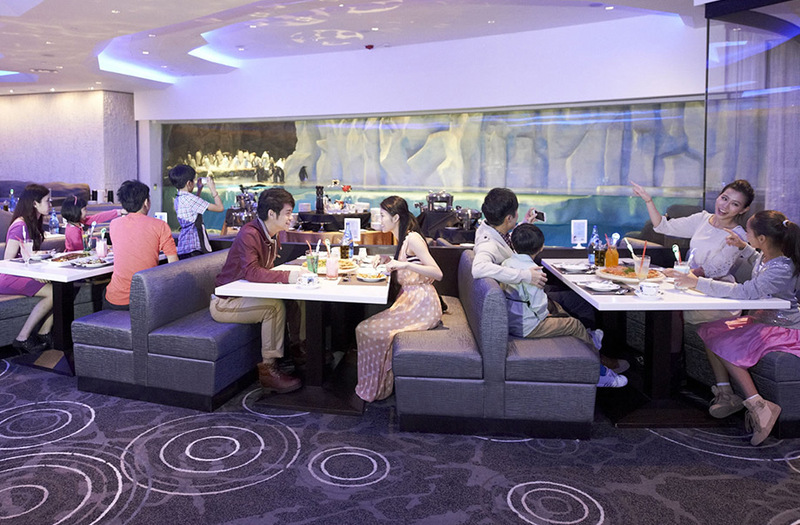 Have the best seats in front of the grand panel at the Grand Aquarium and enjoy a big hotel-style buffet feast with your guests surrounded by a huge collection of sea creatures. The adorable penguin family celebrates your big day of the year! 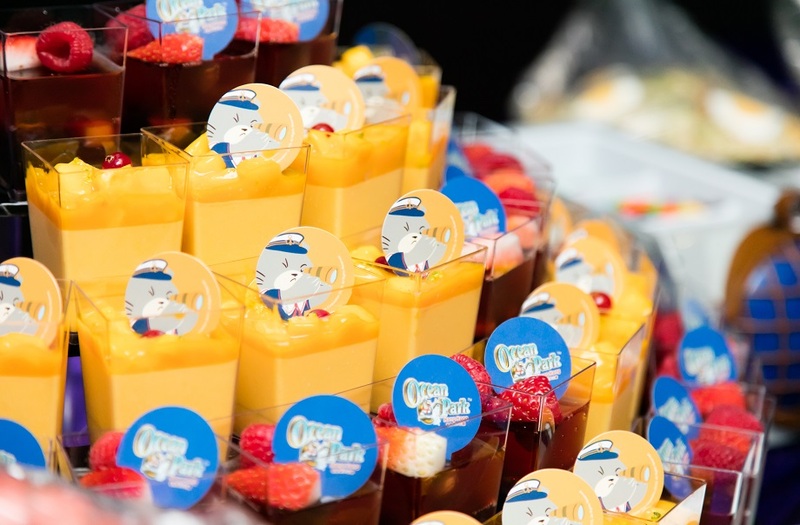 Enjoy a big hotel-style buffet feast, with a wide variety of cold and hot dishes plus desserts for your guests, as you watch the penguins play. 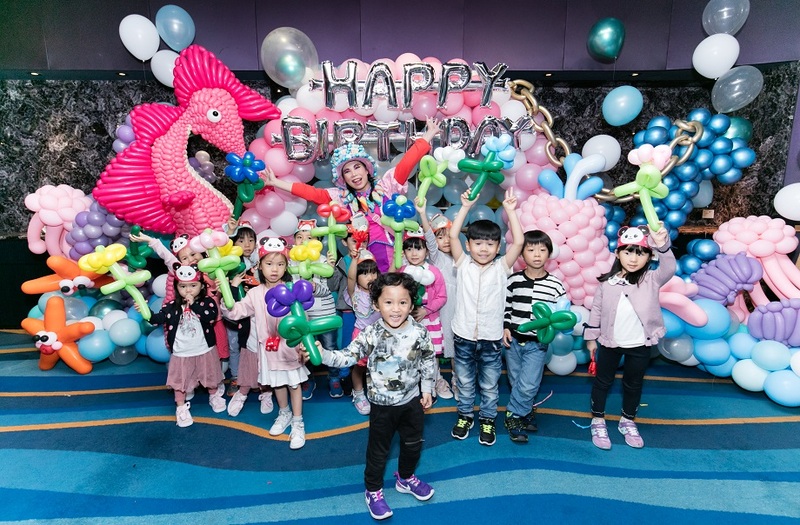 Get more fun with these special activities for a happier birthday celebration with your guests! Celebrate with your animal friends in a whole new way! With just HK$70 per person, join a unique and memorable "Animal Exploration" programme to discover fun facts about our animal friends. Discover fascinating coral reefs and their marine inhabitants up close. Learn how global warming and ocean pollution impacts their survival. See how our keepers prepare bamboo leaves for the giant pandas and discover something new about preserving these beloved animals. North Pole Encounter - Seal DemonstrationEver wondered what a seal trainer's job is like? Visit the spotted seals at Ocean Park, and get a personal view of our trainers' work in seal husbandry! Enjoy the exclusive view of sea lion training session in the Pacific Pier. 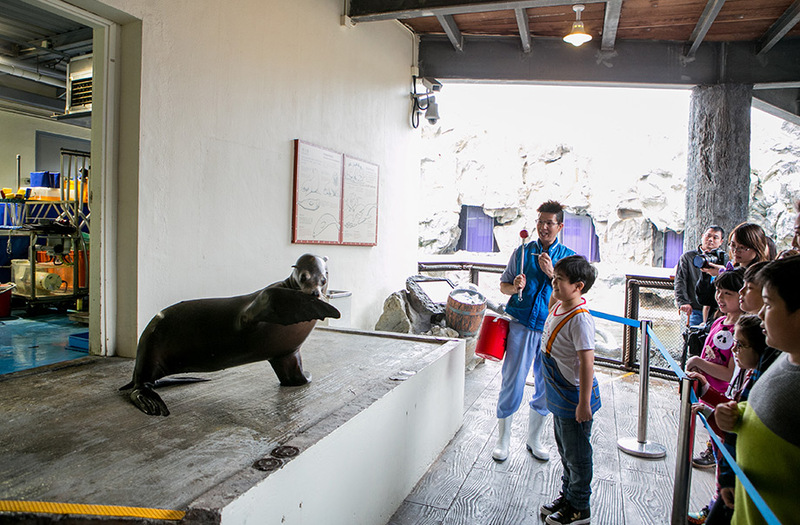 Know more about how energetic the sea lions are from our professional trainer! 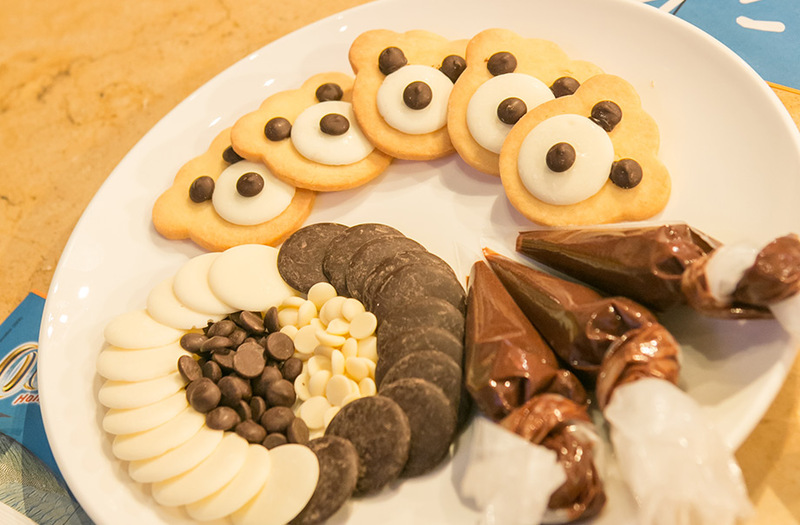 Learn how to make your own cookies for more bites of happiness, or decorate your own 2-tier birthday cake with colourful lollipop props#! Have fun, kids! 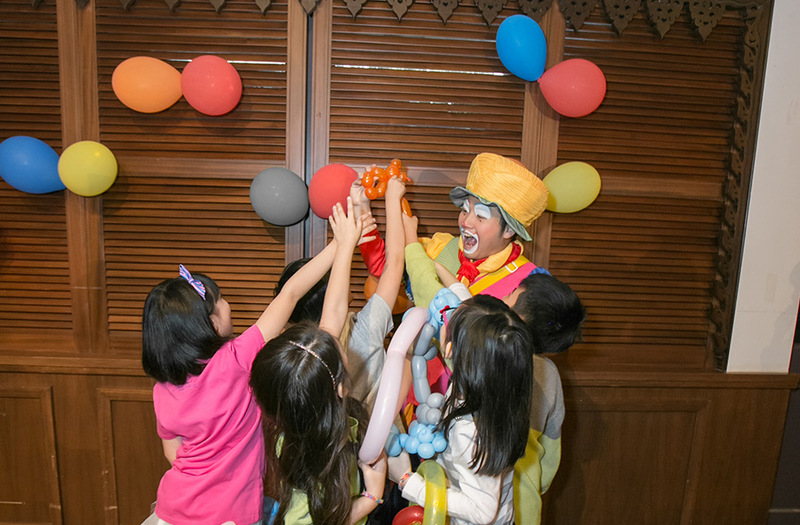 Arrange for extra fun special entertainment, from magic tricks, balloon twisting, juggling, kids’ favourite face painting, an emcee to a live band. For price details, please contact the Banquet Department. Have our photographers take photos of your happy moments! Reservations have to be made at least 4 weeks in advance of event date; available on a first-come-first-served basis. 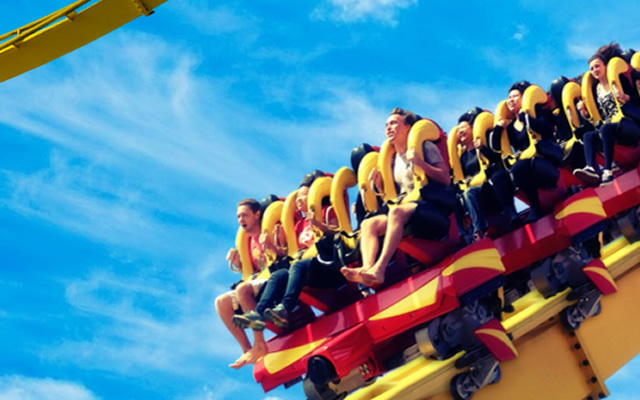 SmartFun Silver Pass holders must enter and hold their event in the Park on any day between Monday and Friday (excluding public holidays and the blockout dates) to enjoy this special offer. 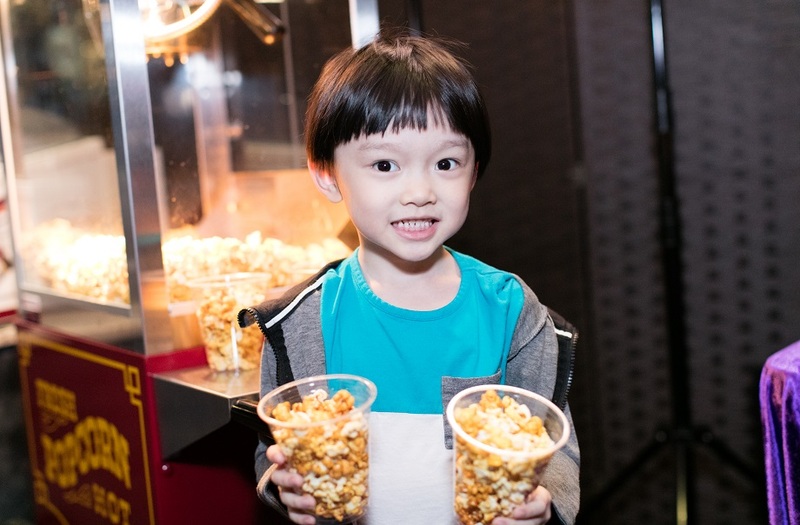 SmartFun Gold Pass and Premium Pass holders can enjoy this special offer throughout the one-year validity period, except for the blockout dates. 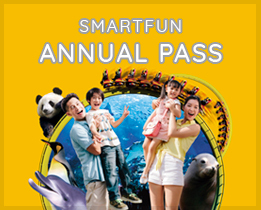 A SmartFun Annual Pass is required for admission. HK$2,000 deposit is required upon confirmation of the booking. The final payment is required to be settled before issuing admission tickets. A minimum of 7 working days are needed for ticket processing. Any re-scheduling due to adverse weather needs to be requested 24 hours prior to the event. Information is subject to change without prior notice. In the event of dispute, the decision of the Park will be final. 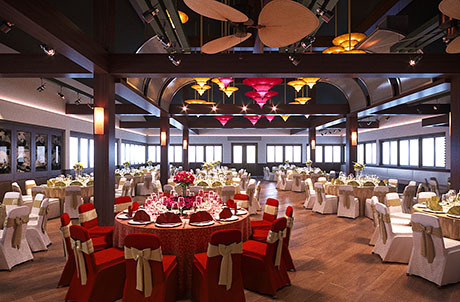 Please call the Banquet Department at (852) 3923 2323. Let's get closer to the animals!